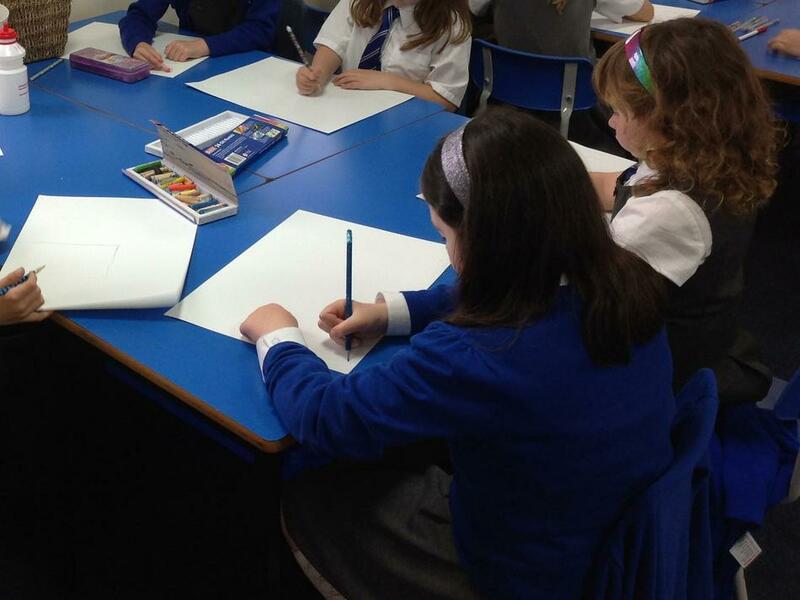 European Day of Languages is the initiative of Council of Europe, Strasbourg, the European Day of Languages has been celebrated every year since 2001 on 26 September. 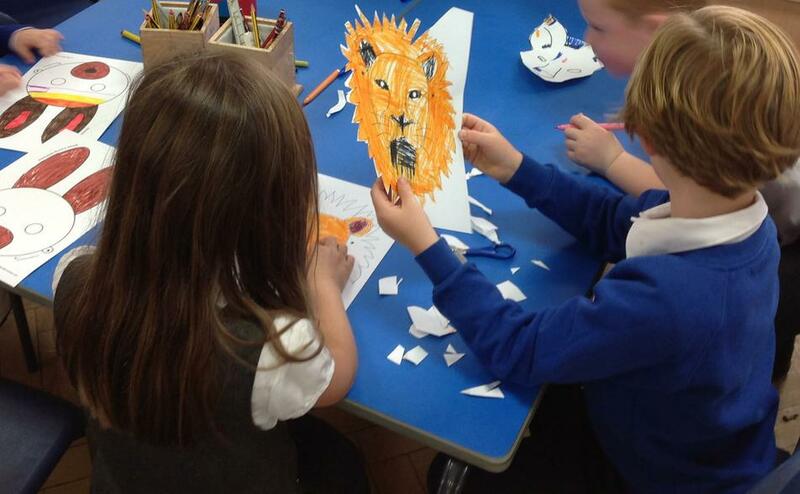 It's a day of fun and creative activities to inspire everyone to love learning a language and to make sure that language learning has a high priority in schools. 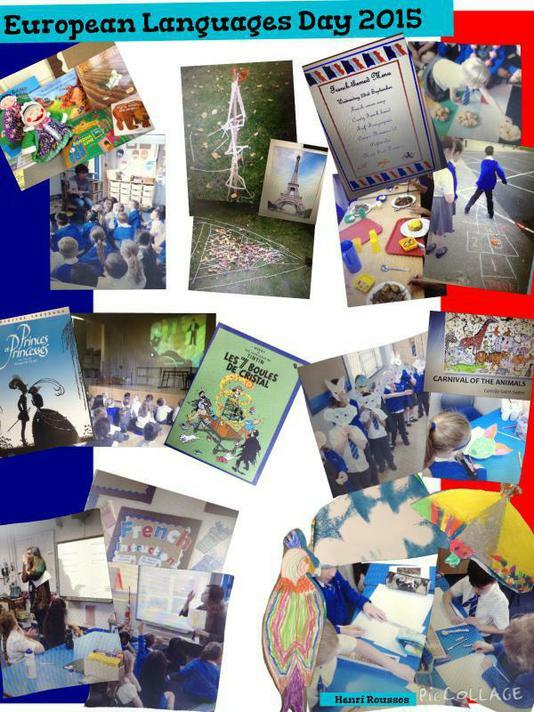 We had a range of creative enrichment activities taking place in school, all French-themed, as this is our school's chosen language of study. 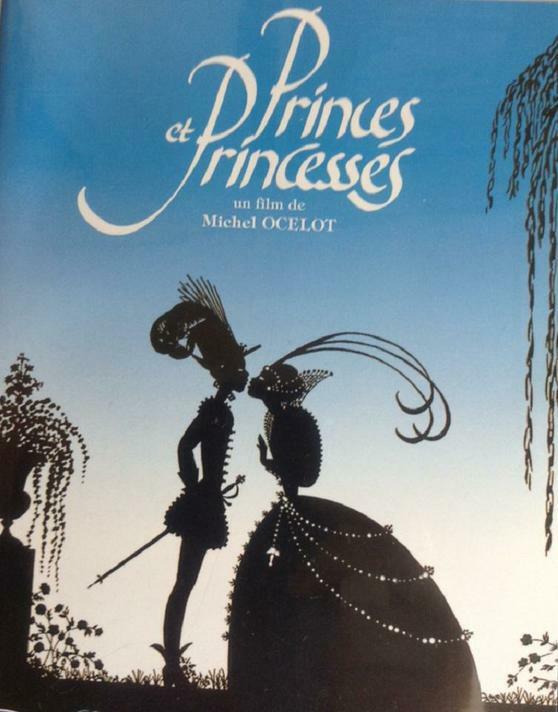 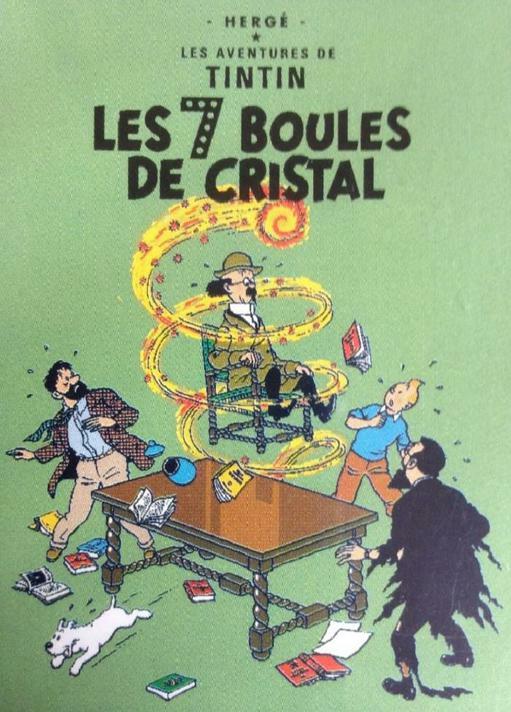 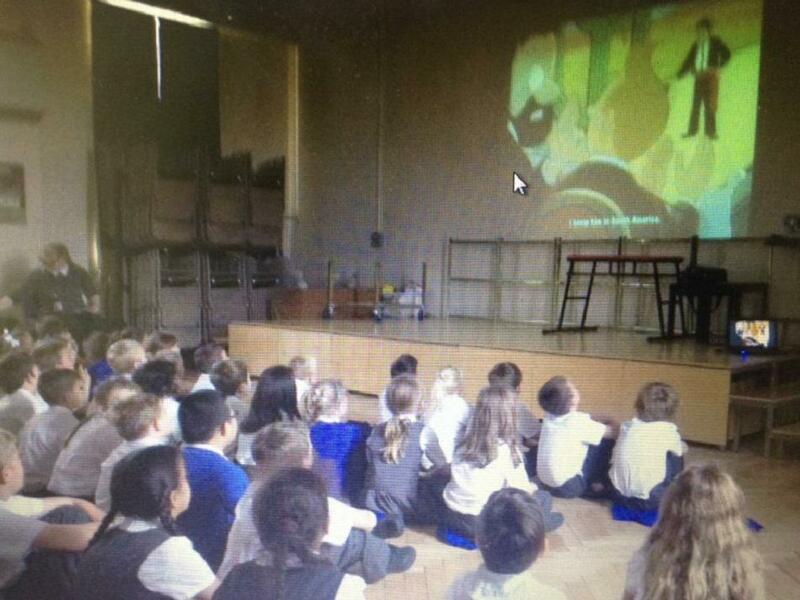 Pupils visited our cinéma français to enjoy some popular French-language films; Reception and Key Stage 1 enjoyed a viewing of 'princes et princesses' whilst Key Stage 2 watched 'tin tin et les 7 boules de cristal'. 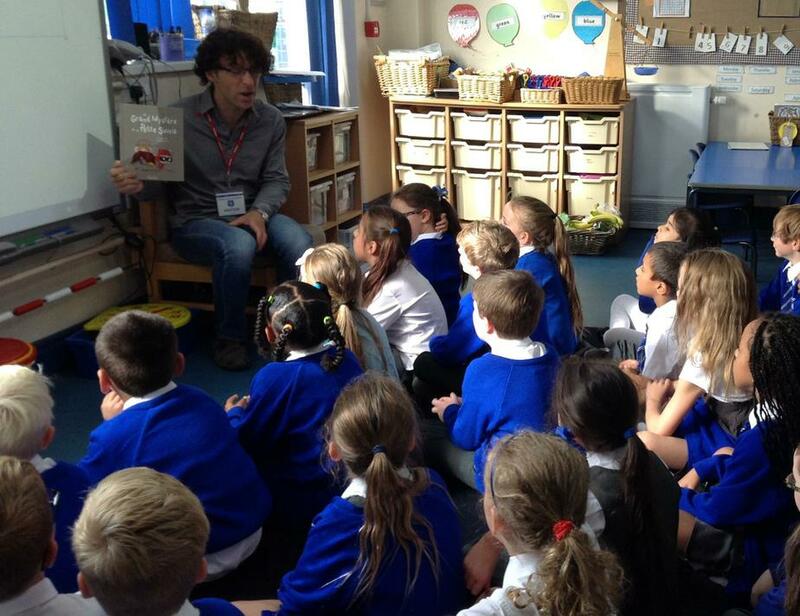 Each class listened to a French story and continued to explore and practise their French language skills, Year 1 and 2 were lucky to have a visit from Monsieur Levy who read them the story 'Le grand mystère de la petite souris'. 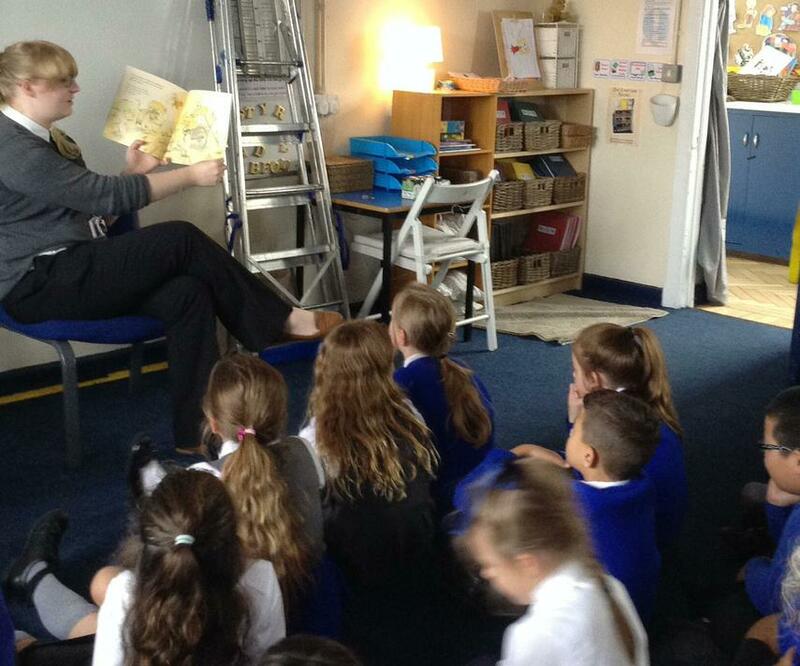 The children loved listening to French being spoken by a native French speaker and really enjoyed hearing about the French tradition of 'la petit souris' (In France children hear the story of the little mouse just like we have the Tooth Fairy in England). 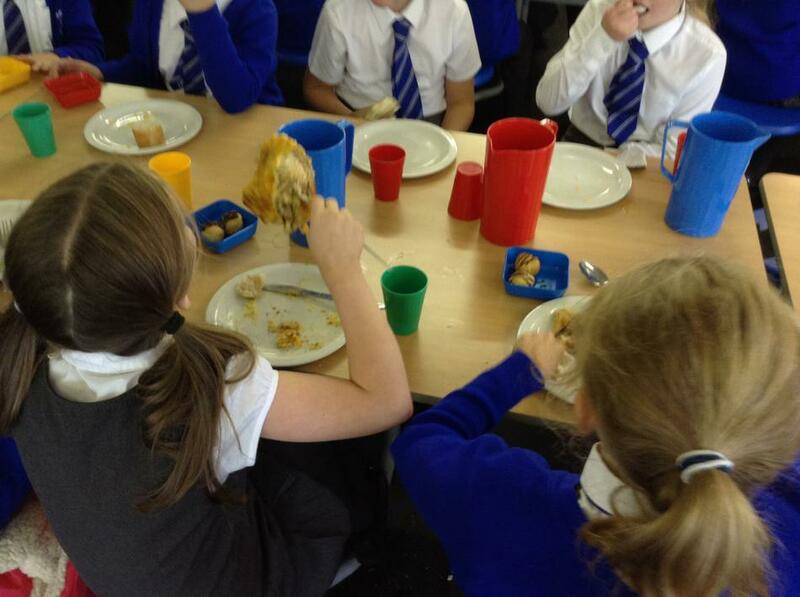 Classes explored different areas of French culture on the day. 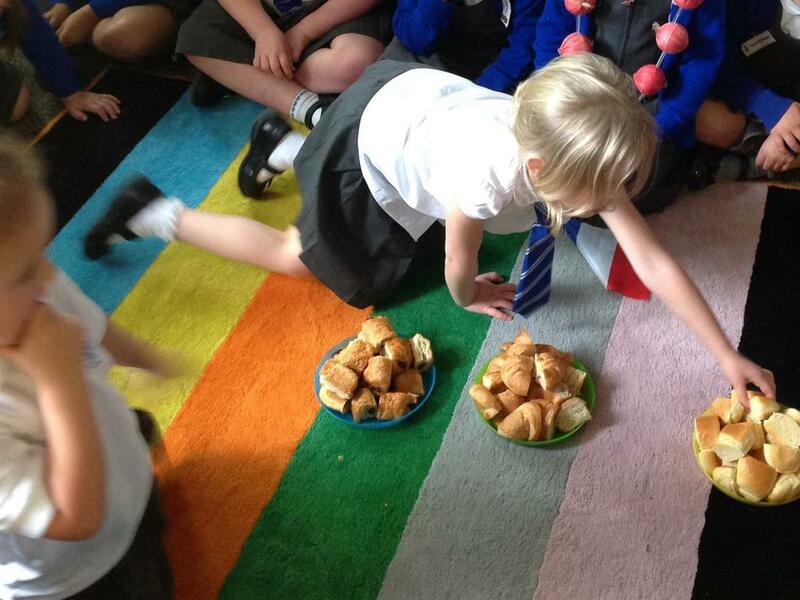 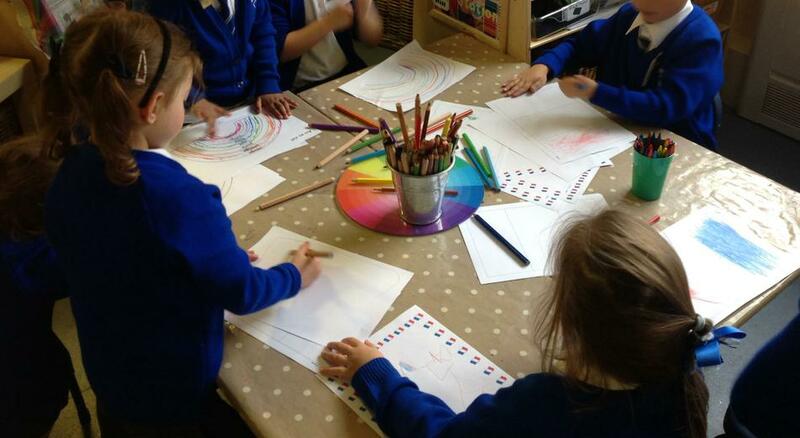 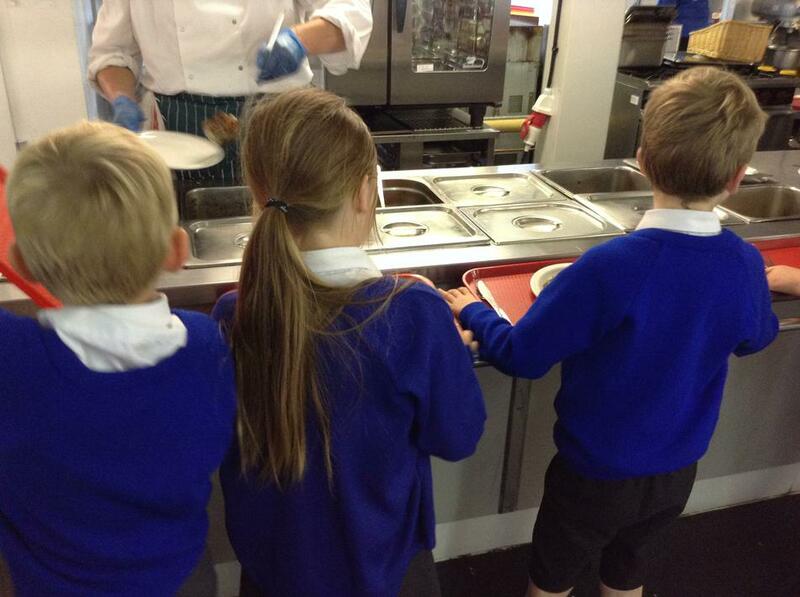 Reception enjoyed learning the names of the colours in French and had a French food tasting session. 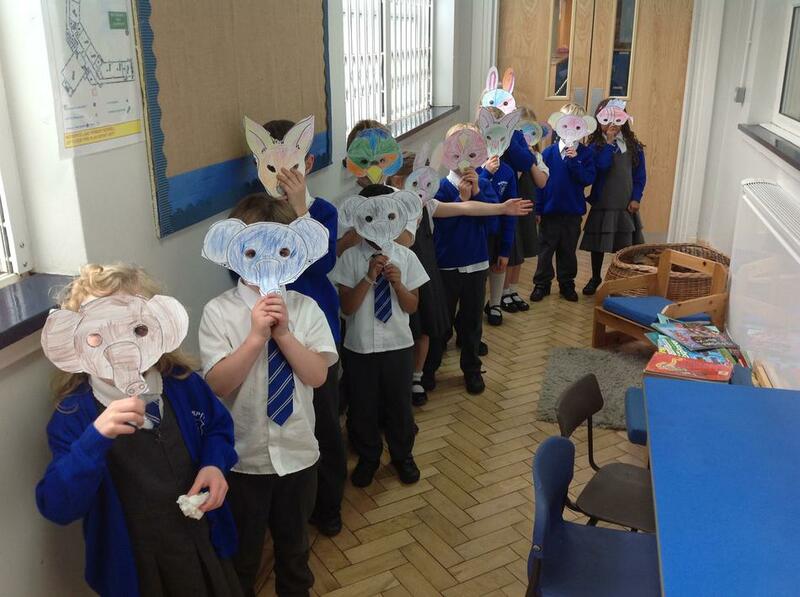 Year 1 listened to the famous 'le carnaval des animaux' by French composer Saint-Saëns and held their very own Carnival of the Animals in the hall. 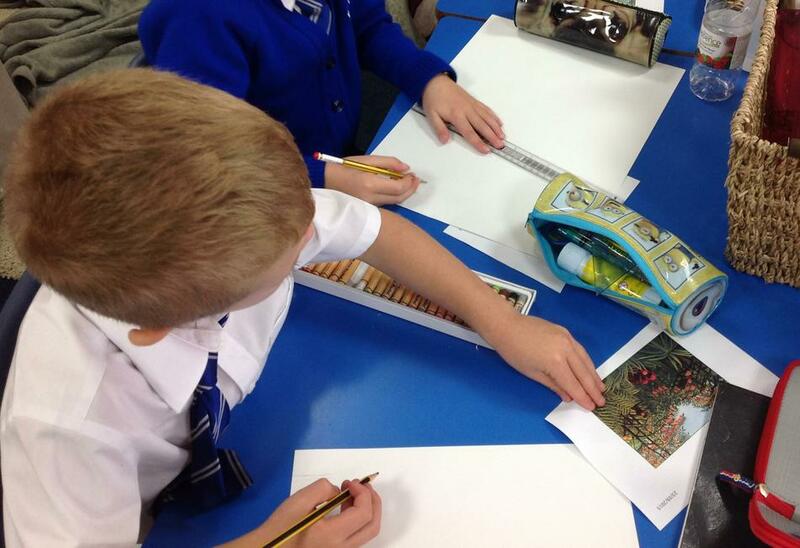 Year 2 and 3 classes explored the work of famous French artists Seurat and Rousseau and produced some excellent artwork inspired by the artists. 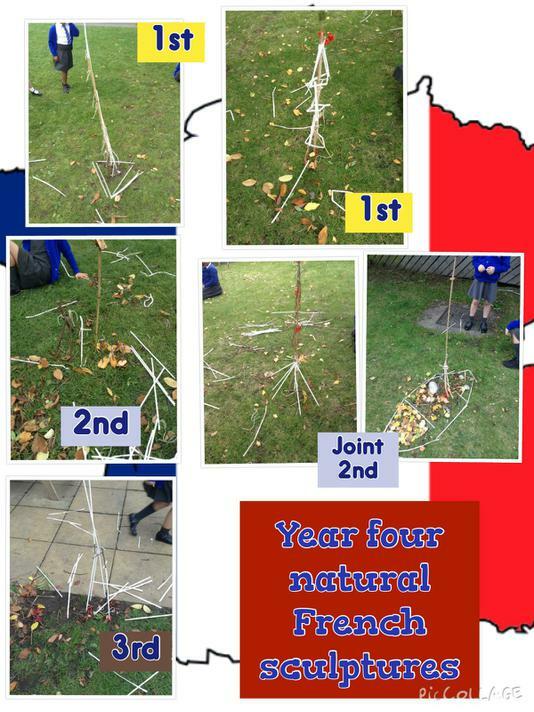 In Year 4 children investigated all the French speaking countries around the world and created natural sculptures based on famous French landmarks. 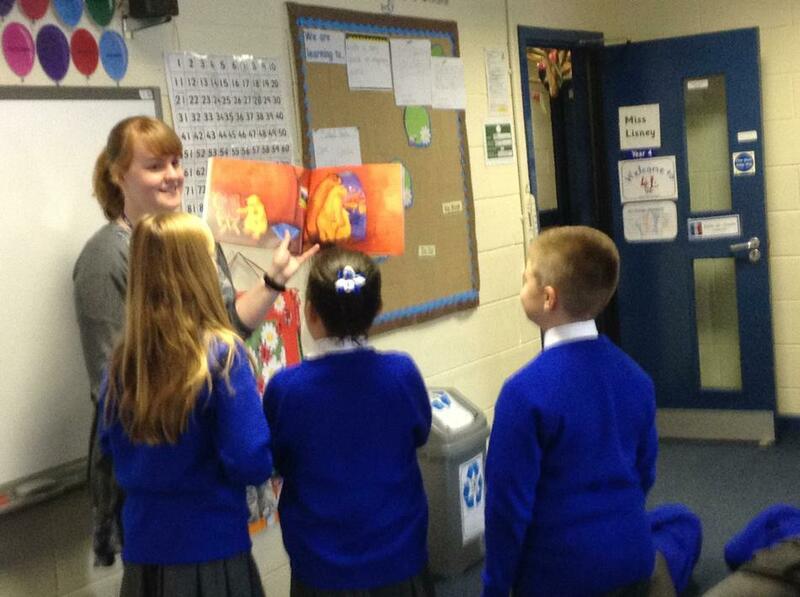 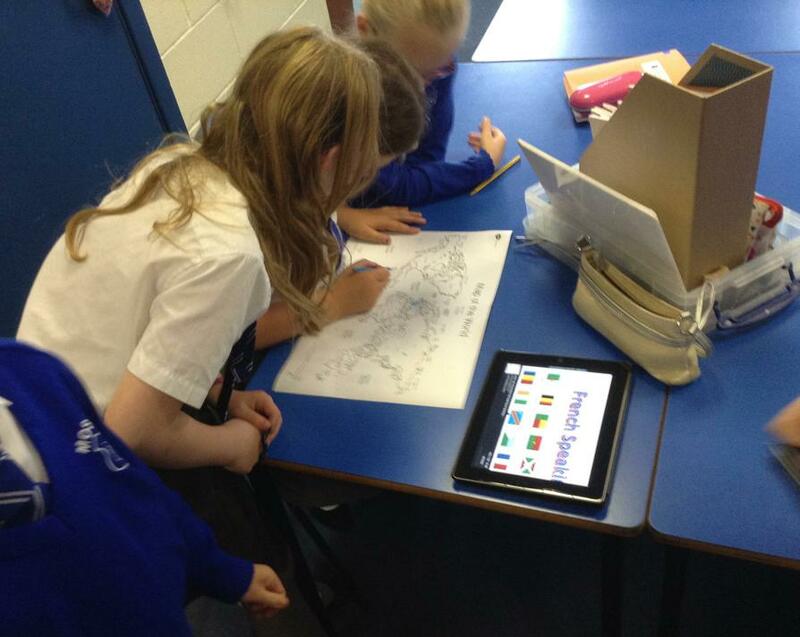 Years 5 and 6 researched Paris and France using the Ipads and created their own tourist information videos. 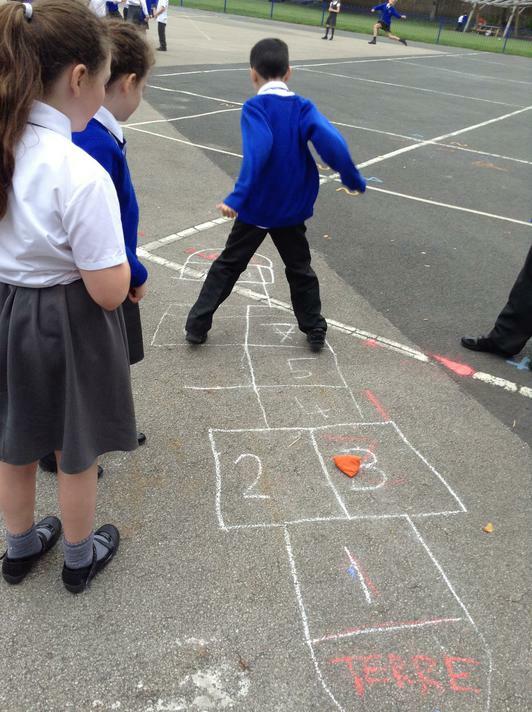 Our French fun continued at lunch time with a French-themed school lunch in the canteen and games leaders taught children the traditional French playground game 'la marelle' on the playground. 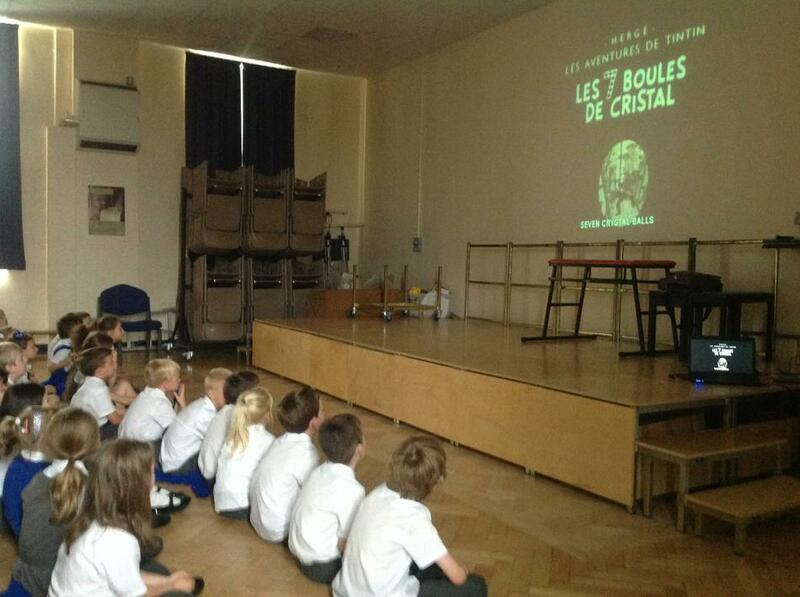 We had a fantastic day, c'était incroyable! 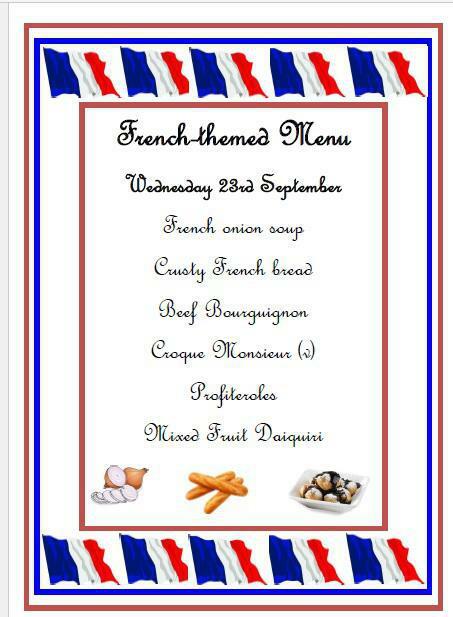 Parents - get involved at home using the links below to practise French at home and learn more about French culture.